As with any big project, taking on a DIY project can seem daunting at times. The benefits of having your dream landscape increase even more when you realize that you can complete it by yourself, and make it low maintenance. 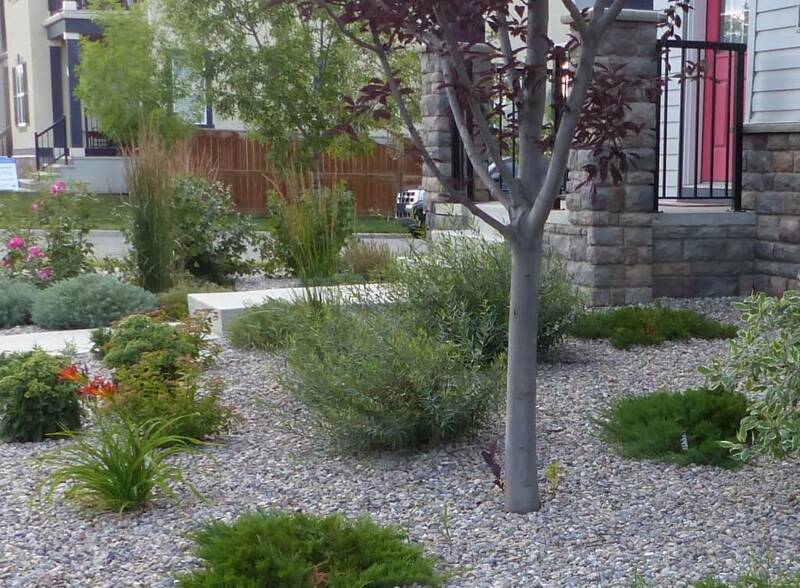 There are many different ways to have a pristine, low maintenance landscape, and some we have outlined for you! 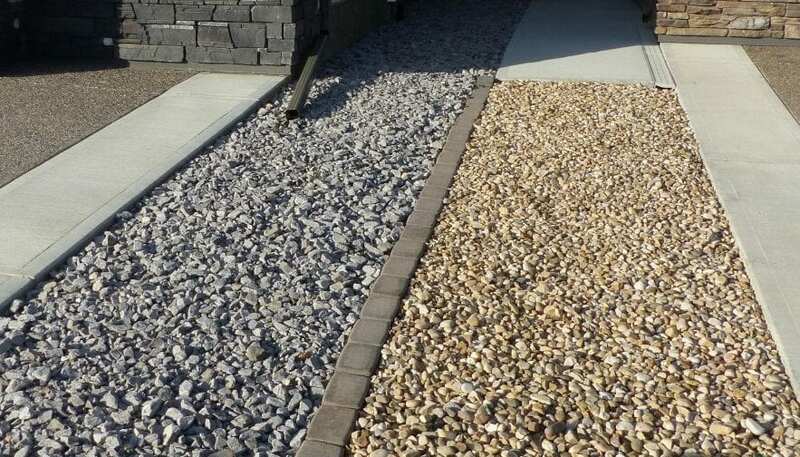 One way to make your own landscape low maintenance is to side your driveway with rocks instead of grass. Gone are the days of spending your time mowing your entire yard! 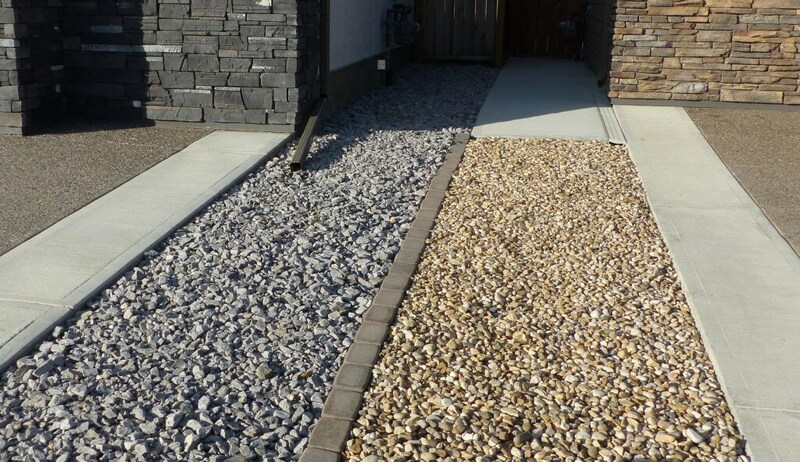 Rock siding helps to set your house apart from others within your neighbourhood. There are a variety of colours that you can choose from to make your landscape unique to you. Another small DIY project that can revamp your landscape is by surrounding any trees in your yard with garden walls. Simply building a circle or square around your foliage results in a feature aspect to any landscape, and also makes maintenance of the rest of your lawn easier! The garden walls act as a barrier between your beloved trees and the dreaded weed whacker, and can even include a smaller garden around the base of the tree to add colour to your landscape. 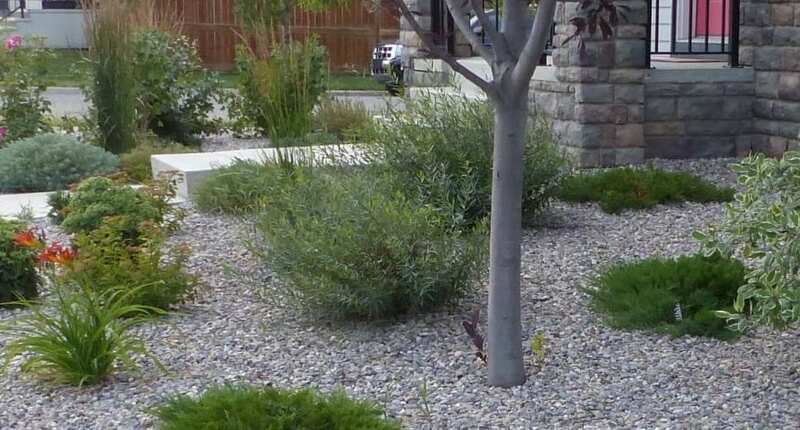 A final DIY project that can help to update your landscape is to install a soldier course border on your driveway. A soldier course is one row of pavers down each side of your driveway and helps define your driveway and can make mowing your lawn easier in the summer months. By having a clear defined line between your driveway and your lawn, it gives a more preened and pristine feel to your landscape. All of these things are simple DIY projects that can not only lower the maintenance of your landscape, but can also help you reach your dream landscape without weeks of work!